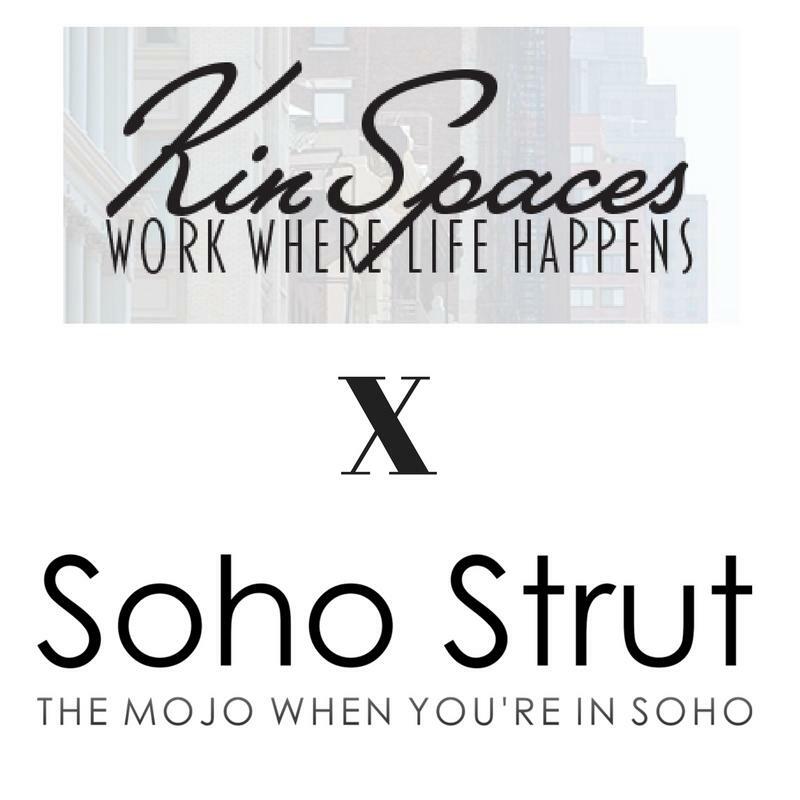 Celebrate the Launch of Kin Spaces with a SoHo style Loft Party! 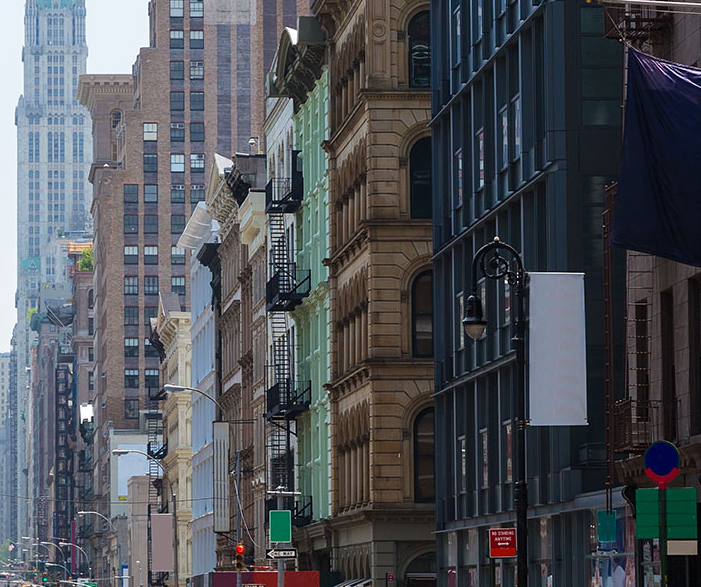 Kin Spaces is a beautifully and carefully curated workspace opening on september 1st. We will have a dj, open bar and lite bites from 6-9pm.